CLOSED: 15″ x 60″ x 3.5″, OPEN: 15″ x 60″ x 39″ | 11 lbs. 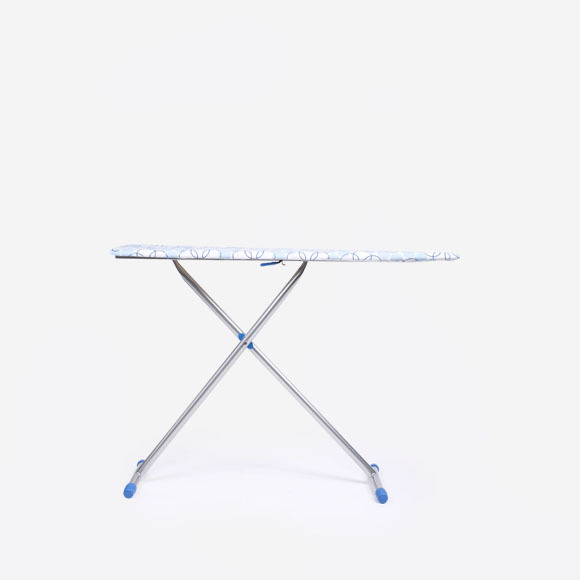 A must rental item for most productions and fittings, ironing boards with the aid of an iron are ready to straighten up your talent’s wardrobe. Notes: Flat cotton padded surface used for ironing. Folds flat for easy transporation.